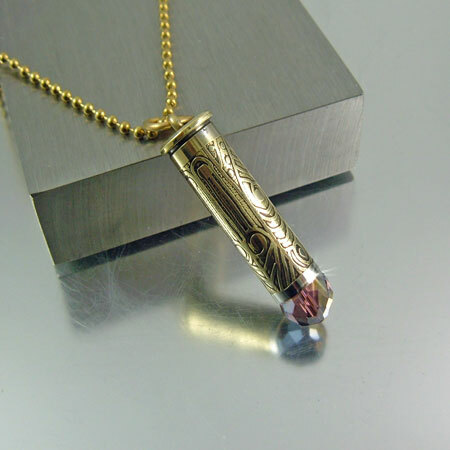 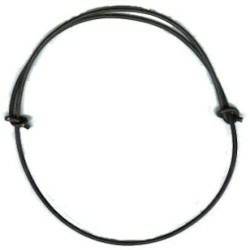 A 357 Bullet casing necklace can be elegant, eye-catching, and attract attention for it's unique beauty. 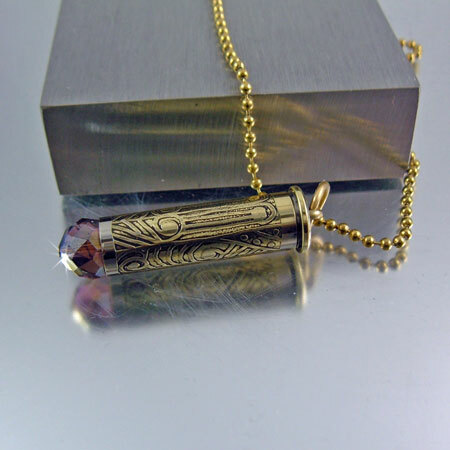 This .357 Mag is inspired by the Art Deco period; having a clean and timeless design. 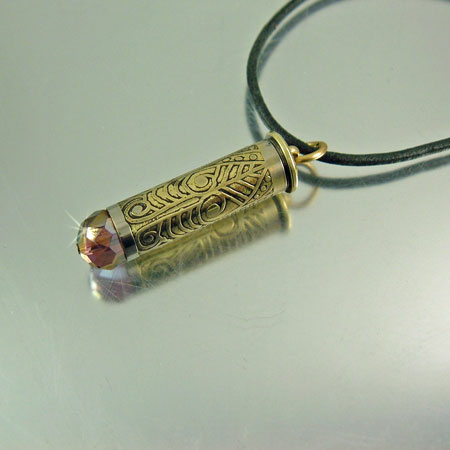 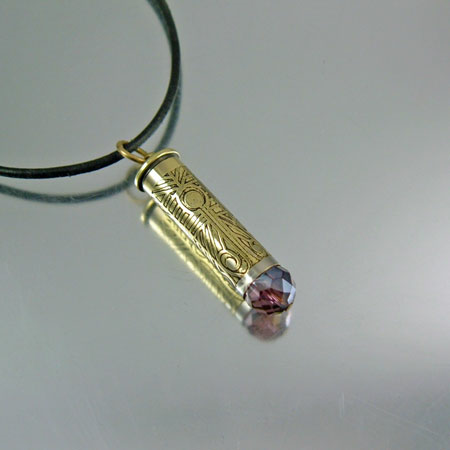 The bullet casing is fitted with an Amethyst AB crystal tip which reflects light with your movement.